This is an official Samsung product, so it's made to the highest standards with the best quality materials. It is designed specifically for use with the Samsung Galaxy S6, so offers a perfect fit and does not impede the use of any of the functions including the power and volume buttons, headphone and charging ports or front and rear cameras. Protect the front of your Samsung Galaxy S6 from scratches, scrapes and front-on impacts with the official fabric flip cover. 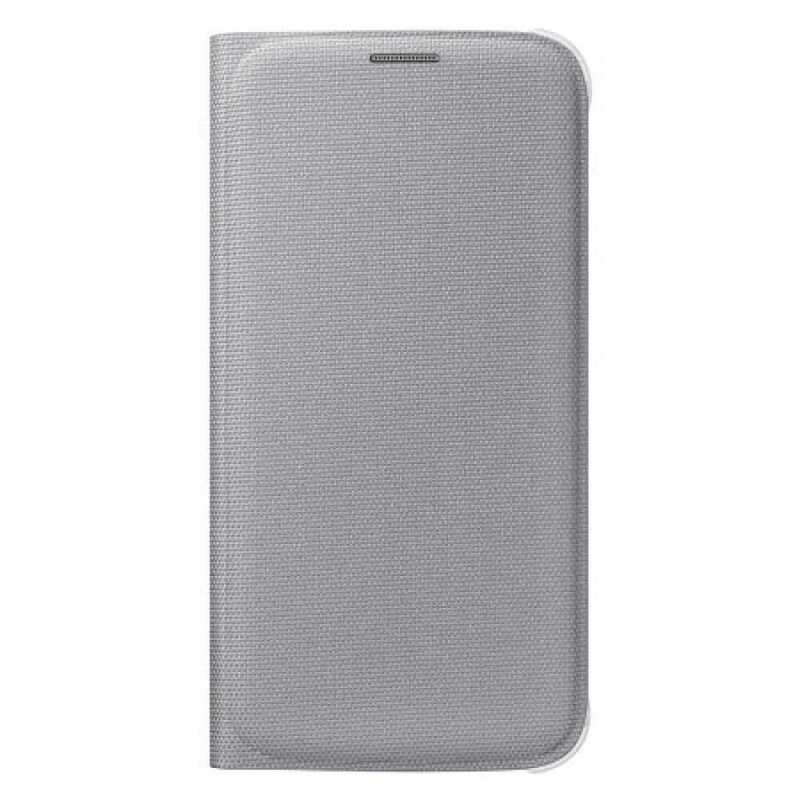 This cover replaces the back of your device without adding any bulk and then folds over the front when not in use.